If you have never made your own mustard now is the time to try. Making a gourmet mustard at home is much easier than it sounds and the mustard will keep up to a year in your refrigerator. 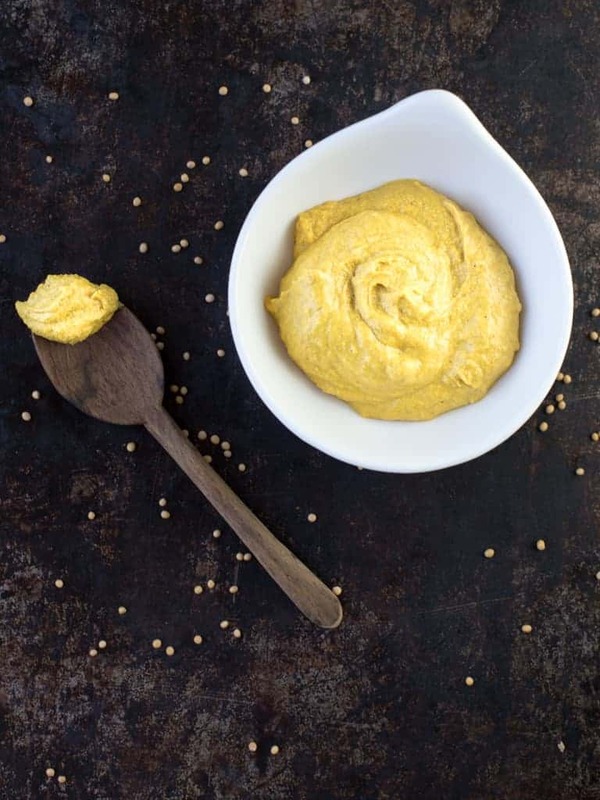 Here is a fun fact about mustard, heating up the mixture will produce a mellower taste while maintaining the mixture cool will make for a harsher, more spicy mustard. In this recipe, I was going for a mild mustard that everyone would enjoy so I mixed all my ingredients together in a pan, then cooked the sauce over medium-high heat for about 8 minutes. Here is a warning, though, don’t taste your homemade yellow mustard after cooking. Freshly made mustard is bitter; it needs to sit and mellow for at least 24 to 48 hours. Patients is a virtue here, so place it in a jar, screw on a lid and let it spend some time mellowing. This mustard would make a great hostess gift or fun birthday present. Just prepare the mustard then place in sterilize 4-ounce canning jars. Place new seals and rings on the jars, wrap some twine around the jar tops and tie a label on them. Be sure and tell whoever you give it to that it should be kept refrigerated. To make variations of this mustard you can change up the liquid. Instead of using water substitute beer. You could also use champagne vinegar instead fo apple cider vinegar. Another tasty idea is to add a tablespoon of honey to the finished product before you put it in the refrigerator for a sweeter mustard. Experiment, have fun with trying new flavors. 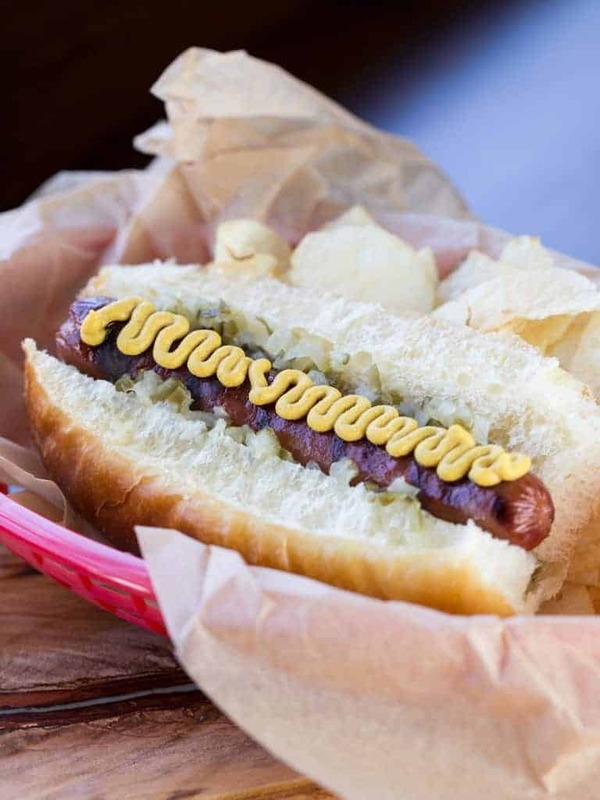 This summer kick up your hot dogs on the grill by creating your own delicious homemade yellow mustard. 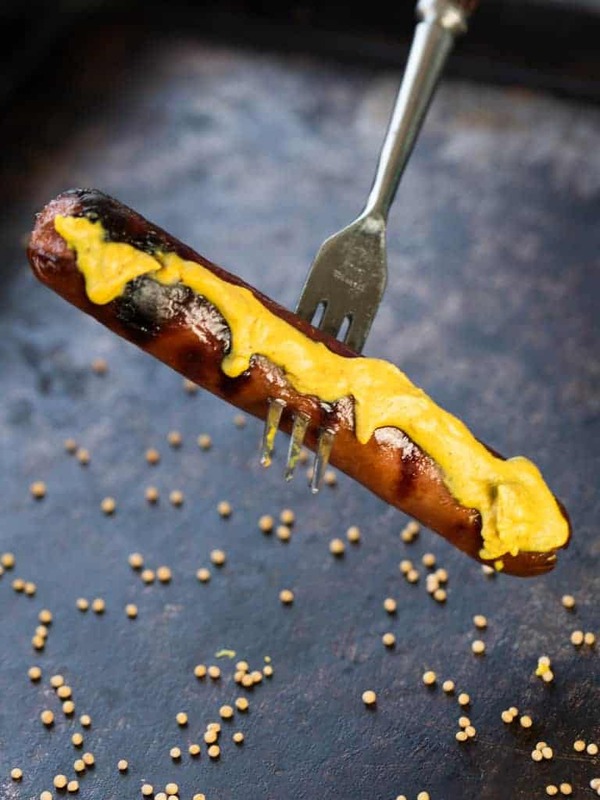 It's quick, easy and you will be able to create gourmet mustards with unique twists of flavor that will have your guest asking, "where did you get this great mustard sauce?" Bring to a slow boil over medium-high heat. Boil for 8 minutes, stirring every 30 seconds, so it does not stick to the pan. Mustard will keep up to a year in the refrigerator.